A giant has returned to life. 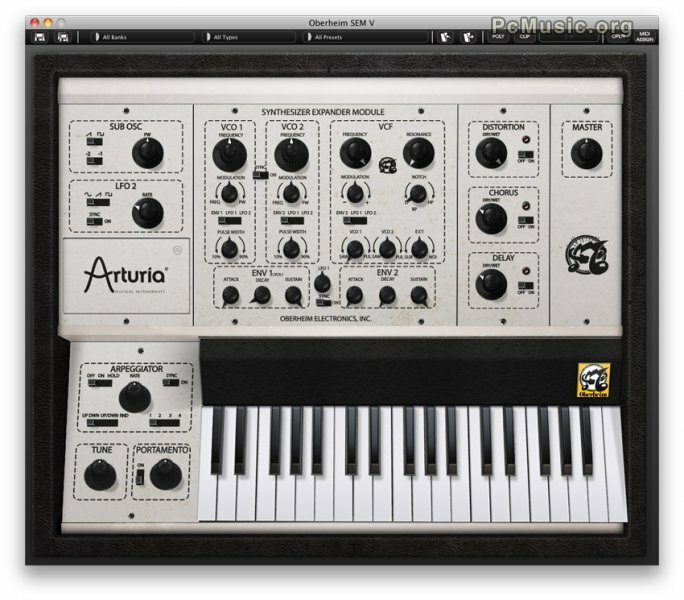 Oberheim's legendary SEM - Synthesizer Expander Module - is back for the first time as a high-end software emulation powered by Arturia's exclusive TAE® technology. Faithfully reproducing the warm Oberheim SEM tone, the Oberheim SEM V is also polyphonic, with a full array of innovative sonic features.